Could “Council of Glades” be officially announced at the dev’s presser? Blizzard Entertainment will be one of three publishers alongside EA and Microsoft to hold a press event at Gamescom next week and it appears to have something big planned. A recent Battle.net post has revealed that a new expansion for World of Warcraft will be announced on August 6th. The announcement will be live-streamed so you can check it out at 9 AM PST/1 PM EST/6 PM UK time next week. It also seems that there will be a developer chat with the team behind WoW on August 9th at 8 AM PST, so there’s a chance of even more information being revealed. A recent trademark listing indicated that the next expansion could be called “Council of Glades”. 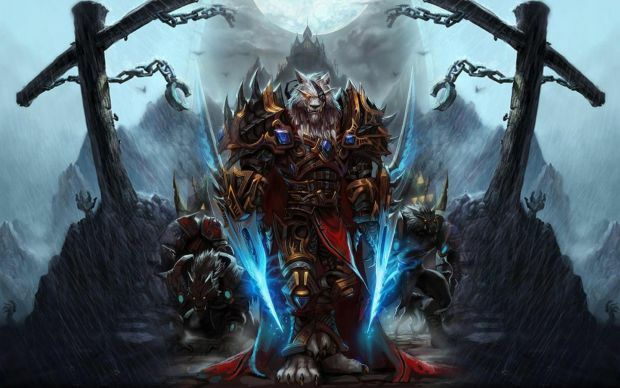 World of Warcraft already received a fairly significant expansion in November 2014 with Warlords of Draenor. It’s likely that this next expansion arrives some time next year. We’ll have to wait for more information from Blizzard next week so stay tuned.